This past Wednesday (March 2nd), singer Kana Nishino announced that she will be doing an arena tour across Japan later this year. Nishino announced the new tour on the first day of her current tour, The Secret Nishino Party 2016, which kicked off at Zepp Fukuoka on Wednesday and will take the singer to three other locations later this month. The cross-country arena tour to take place later this year, will start at Hokkaido Kitaeru arena on August 6th and will finish up at Saitama Super Arena on November 27th, holding a total of 23 performances in 12 different locations. 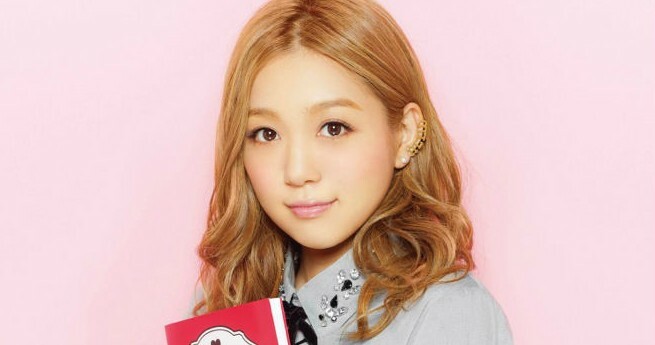 Nishino’s songs have exceeded a total of 50 million downloads, and her single “Torisetsu” (English: “instruction manual”) recently won Song of the Year by Download for Japanese artists at The 30th Japan Gold Disc Awards. This national arena tour will become her biggest tour to date and critics expect this to launch her career even further.